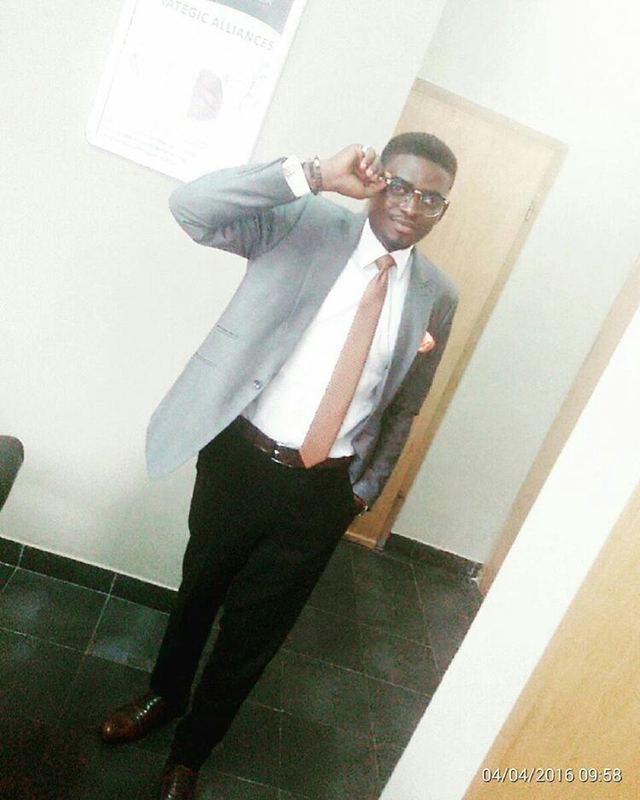 "On behalf of the CEO Repxce International,I am pleased to welcome Mr Ademola Oni @oni.ademola to the Repxce family. Effective immediately,he assumes his position as the head of the Nigerian subsidiary of Repxce International. Mr Oni graduated in 2013 as the best student in the department of Political Science & Public Administration of Babcock University. Before,during and after that period, his journey has been that of one who makes a positive difference & leaves an indelible mark in any area/field he finds himself. For those who know him,that Mr Ademola Oni is brilliant,vibrant,charismatic,energetic and passionate is an unarguable fact. His resume is impressive if not intimidating. As an individual,he embodies everything Repxce International represents. He carried out his first major assignment earlier this week in the excellent manner that has become typical of who he is despite the short notification he was given. Hence,this appointment is a square peg in a square hole. Repxce International is an international company. Recently,we have received a divine call to build successes in businesses with some peculiar resources at our disposal. For the avoidance of doubt, businesses should not be narrowed to what we know. A music artiste is a business. A fashion line is a business. A political campaign is a business. Club promotion is a business. Movie/music production is a business. Repxce International spreads its tentacles across a number of these. Every project under our brand is evaluated,overhauled and ratified across three cities(continents) we are currently located : Dublin,Ireland; Houston,Texas and Lagos,Nigeria. Food blog allidoiscook.com run by successful food blogger/Chef @t0bismith with an average of 30,000 views per post is one of our success stories. This is an international wave that is set to become global". Mr Oni Ademola is the CEO of Sedaino Fingrillz. 0 Comment to "Repxce International unveil Mr Oni Ademola as the head of Nigerian subsidiary of Repxce International"